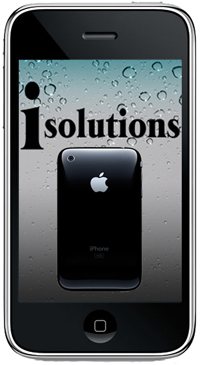 Is your iPhone 3G looking a little worn & torn or does it have a few dings & dents? Have no fear! One of our skilled technicians will replace the entire back housing and chrome bezel to make it look brand new again.